Recital and a UK Premiere! 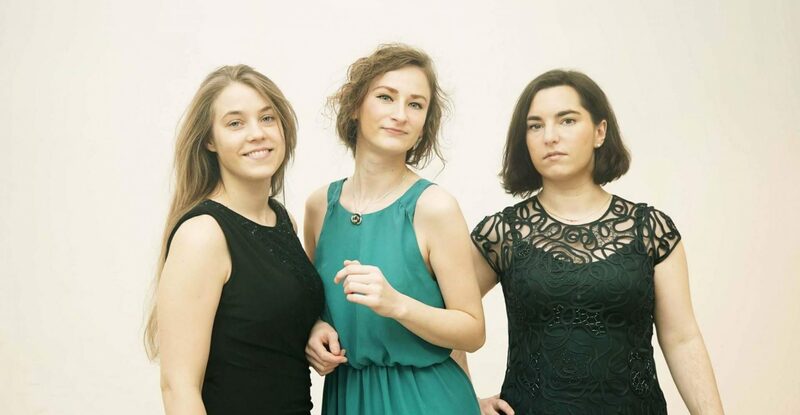 Bukolika Piano Trio is an ensamble of young generation already recognized for their intensely expressive music making, personal character of playing and exceptional virtuosity. 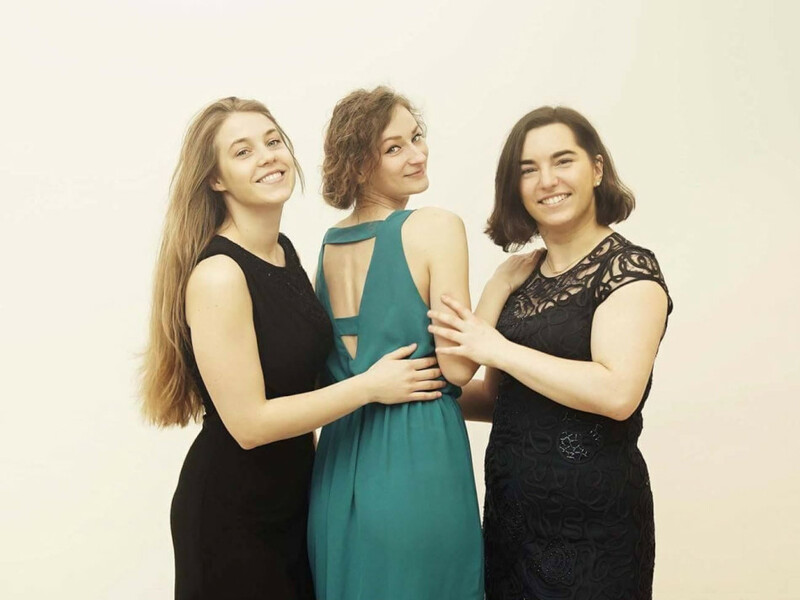 Established in 2014 trio is particularly interested in discovering and performing chamber works of the 20th and 21st century, especially from their native Poland.